Please read these terms and conditions carefully before accessing any page on this site or the Radio Player. 1.1. 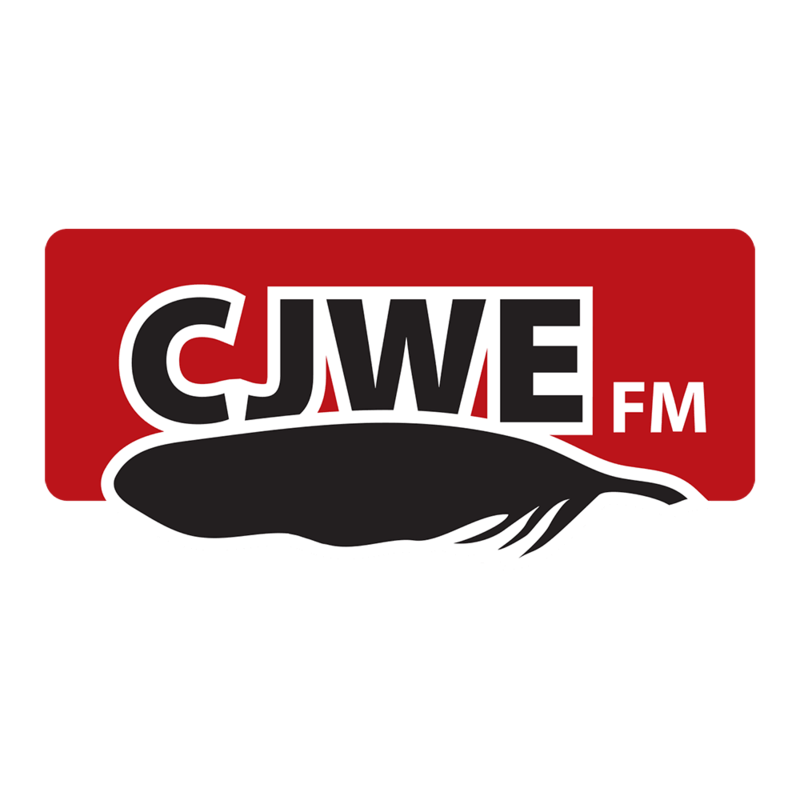 This site is owned and operated by the Aboriginal Multi Media Society of Alberta, (AMMSA) 13245-146 Street, Edmonton Alberta T5L 4S8. Your use of this site together with the radio player which is accessible via our site (Radio Player) is subject to the terms and conditions set out below (together with any documents and policies referred to herein) (Terms). Please read these Terms carefully before accessing any page on this site or the Radio Player. Your use of this site and the Radio Player is conditional upon your acceptance of these Terms. If you do not agree to be bound by these Terms, please do not use our site or Radio Player. 1.2. Access to the site and the Radio Player is permitted on a temporary basis and AMMSA reserves the right to withdraw or change all or any part of either. AMMSA shall not be liable if for any reason the site or the Radio Player are unavailable at any time or for any period. You may only use the site and the Radio Player for lawful purposes and for you own private or domestic purpose. 1.3. Our Radio Player is strictly available for your non-commercial use only. For licensing reasons, it should only be accessed and used from your personal computer or from your mobile device. 2.1. The intellectual property rights (including copyright and database rights) in the material, information and computer files on this site are owned by or are licensed to AMMSA. Nothing in these Terms transfers to you any rights of ownership of such intellectual property rights or constitutes a license to use such intellectual property rights other than to the extent expressly set out in these Terms. 2.2. You may not copy, reproduce, republish, download, post, broadcast, transmit, make available to the public, or otherwise use the content on this website in any way except for your own personal, non-commercial use without the prior written consent of AMMSA. 2.3. You may not remove any product identification, copyright notices or other notices from the materials or any copies of the materials which you may have made for your own personal use. 3.1. Our site and Radio Player may contain advertising and sponsorship. Advertisers and sponsors are responsible for ensuring that material submitted for inclusion on our site and/or Radio Player complies with applicable law and regulation. AMMSA does not assume responsibility for any error or inaccuracy in any advertising or sponsorship material. 3.2. The names, products and devices, logos, icons, graphics or designs of others referred to on the pages of this site or the Radio Player are the property of their owners and are exhibited only in such a manner as is intended to be of benefit to their owner. AMMSA intends no infringement of these property rights. 3.3. The site and Radio Player may contain links to other websites provided by third parties (Third Party Sites), either directly or through frames. AMMSA is not responsible for the availability or content of Third Party Sites and will not be a party to, or in any way responsible for, any transaction concerning goods or services available from such Third Party Sites and shall have no liability in respect of such Third Party Sites. Where possible, AMMSA will make clear such links are being made, although Third Party Sites may be co-branded with AMMSA and so include AMMSA trademarks. 3.4. Any references in this site to any third party products, services, companies, organisations, home pages or other web sites do not imply any endorsement, support or recommendation of the same by AMMSA. We welcome 'hot links' and deep-links to our site and/or Radio Player, by which we mean that you may include a link to any page of our site or Radio Player on other websites, provided that you do not use such link in any way which would imply partnership, affiliation, endorsement or sponsorship of any service or product or which may bring us or the other brands in our group into disrepute. You may not display any content from our site or allow it to be displayed surrounded or framed or otherwise surrounded by material not originating from us without our consent. 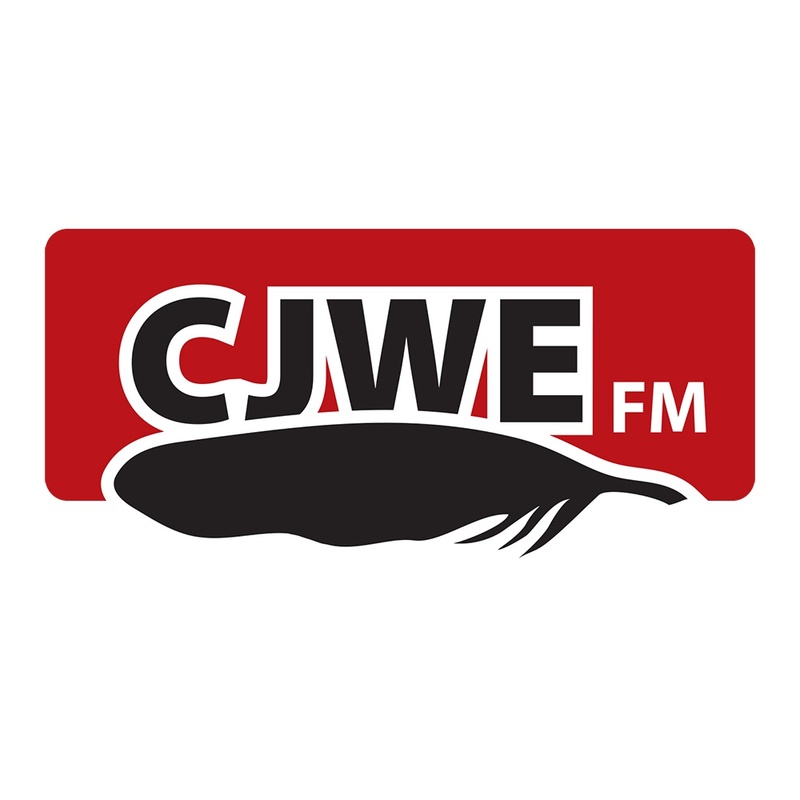 If you would like to license our material, please email info@cfweradio.ca. 6.1. You may be able to purchase tickets for events listed in the Tickets/listings section of the website. Unless otherwise stated, the tickets are being sold by a third party and no contractual relationship will arise between you and AMMSA in relation to these events or tickets. 6.2. AMMSA cannot and does not confirm the validity or accurateness of information on the Tickets/listings section of our website. AMMSA has no control over the level of service, quality, accuracy of event listings and accepts no liability howsoever arising for any damage or loss that may arise as a result thereof. AMMSA is not responsible for any listed event which is subsequently cancelled or re-scheduled and all refunds should be sought from the promoter of the event. 7.1. This site, the Radio Player and the entire contents of both and the services offered by us are provided "AS IS" and on an "AS AVAILABLE" basis without any representations or any kind of warranty, including but not as to completeness, security or accuracy. 7.2. No reliance should be made on any of the statements made within the site (other than as set out in these Terms) or the materials or any third party sites and AMMSA excludes to the fullest extent permitted by law all liability resulting from any such reliance. 7.3, Under no circumstances will AMMSA be liable for any of the following losses or damage (whether such losses where foreseen, foreseeable, known or otherwise): (a) loss of data; (b) loss of revenue or anticipated profits; (c) loss of business; (d) loss of opportunity; (e) loss of goodwill or injury to reputation; (f) losses suffered by third parties; (g) waster management or office time; or (h) any indirect, consequential, special or exemplary damages arising from the use of this website regardless of the form of action. Nothing in these Terms excludes or limits AMMSA’s liability for death or personal injury or any other liability which cannot be excluded or limited by law. 7.4. AMMSA does not warrant that functions contained in the web site content will be uninterrupted or error free, that defects will be corrected, or that the site or the server that makes it available are free of viruses or bugs. 9.1. If any court of competent jurisdiction finds any provision of these terms to be void or unenforceable for any reason, such provision shall be ineffective to the extent of the courts finding without affecting the validity and enforceability of any remaining provisions. 9.2. Any failure by us to enforce any of these Terms does not give rise to any claim or right of action by any person and shall not be deemed to be a waiver of our rights in relation to the same. You agree to indemnify us and keep us fully and effectively indemnified from and against all claims, damages, expenses, costs and liabilities (including legal fees) relating to or arising from your use of our site, the Radio Player the contents of either or any services offered by us, or arising from any breach or suspected breach of these Terms by you or your violation of any law or third party rights. These Terms not intended to benefit or be enforceable by any third party and the Contracts (Rights of Third Parties) Act 1999 shall not apply to these Terms. 13.1 These terms shall be governed by and interpreted in accordance with the laws of Canada. 13.2 The site user is responsible for compliance with any applicable laws of the country from which they are accessing the site.